There are 7 reviews of First Instinct. First Instinct is a summer appropriate, fresh fragrance that opens with a contrasting synthetic accord of tart citrus against a sweet powder musk accord. The sweetness reveals a slight watermelon aroma and the tart citrus connects to a bitter "violet" accord which gets buried in a base of soft musk and ambroxan. There are no natural aromas here in First Instinct - nothing in this scent has the ease and life giving aroma of an extract from any natural source, but the synthetic elements are nicely blended into an innocent and happy young scented fragrance. First Instinct smells really good from several feet away and is a more or less perfect summertime fragrance. Up close the synthetic nature has a sharpness that is not very pleasant. The projection and strength of the fragrance dies down quickly and loses all of the brashness of its opening flurry. The scent is a nice, easy to enjoy, fun fragrance that smells like a heavily sugared tart citrus and melon carbonated beverage that was converted to perfume. Not bad. I would rate it 6 of 10 stars. The opening of First Instinct is all sweet melon backed up by a clean violet leaf. Very strong and refreshing! The drydown still has a little of the melon but it's mostly just a synthetic sweet/clean scent that will surely garner compliments. I get very loud projection for many hours and the scent hangs around all work day. It’s sweet, but a fresh sweetness. I smell a lot of cucumber, that might be because I like cucumber in my gin and tonic. A nice present for a young man! I notice review sites and YouTubers mentioning a similarity to CH Men by C. Herrera. I get the sweetness but this, to me, is sweet fruit and not sugar itself. Not too fruity though, I am really liking it. There's a tartness that does not die down after an hour or so like others where base notes like musk, woods or resins take over and finish off the lifespan of a scent. It is still going after 8 hrs. on me. Definetly warm weather scent and i dont feel awkward wearing it even though I am not a teen or early twenty-something. Love this juice! Fantastic release IMHO. As soon as I sprayed it, it reminded me of a stronger and younger take on Carolina Herrera Chic. Sweet, fruity(sugared melon)with a bit of pepper and some clean musk is mostly what I pick up. Projection seems to be average, but the longevity I've found to be surprising good! Not to mention the pricepoint is terrific on this as I got a 100ml tester for less than $30 shipped. 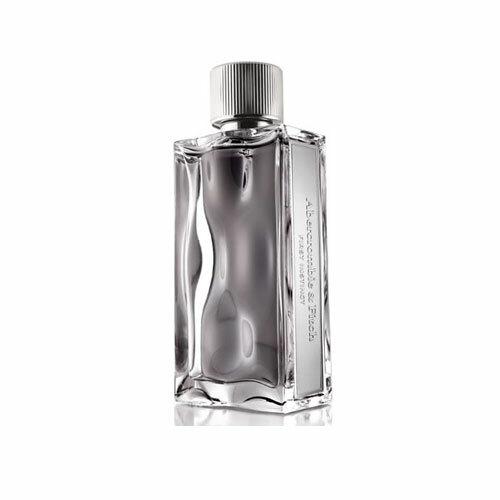 *Edit* Just blind bought a bottle of Jimmy Choo Man on the cheap....if you want a little more grown up version(or a slightly different take)on First Instinct, JC Man is worth a sniff IMHO. A very good scent which is very much like Rocawear X but sweeter and more aquatic with more longevity, projection and sillage. I also think this can be unisex because of the sweet and aquatic notes. New First Instinct - Abercrombie & Fitch 2016 Authentic Sample! Free shipping! 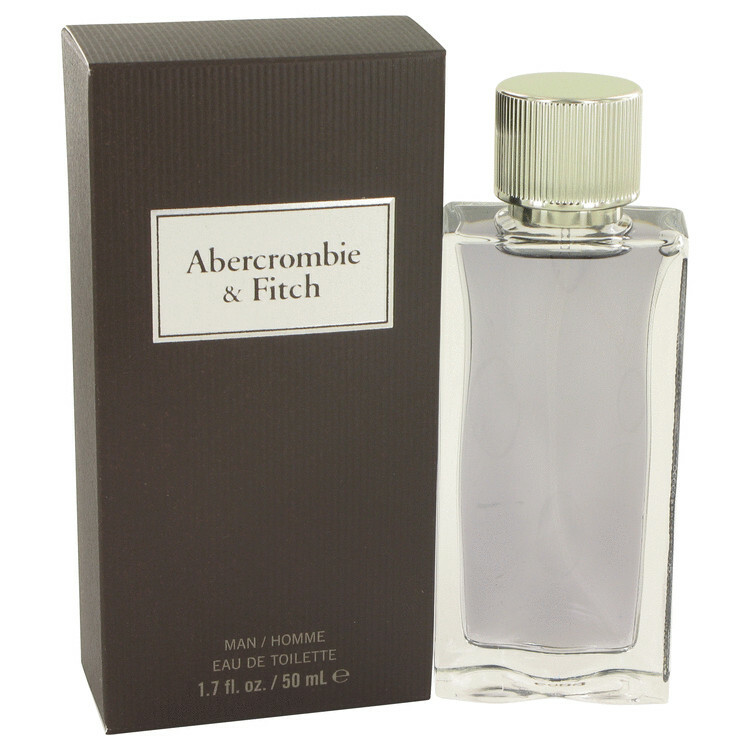 PARFUM Abercrombie & Fitch First Instinct Extreme 3.4oz NEAR FULL!! There are no member images of First Instinct yet. Why not be the first?